Town Hall Meeting, August 10! The Village of Palmetto Bay invites you to attend the Town Hall Meeting on August 10th at 7 pm in the Village Hall Chambers at Village Hall. 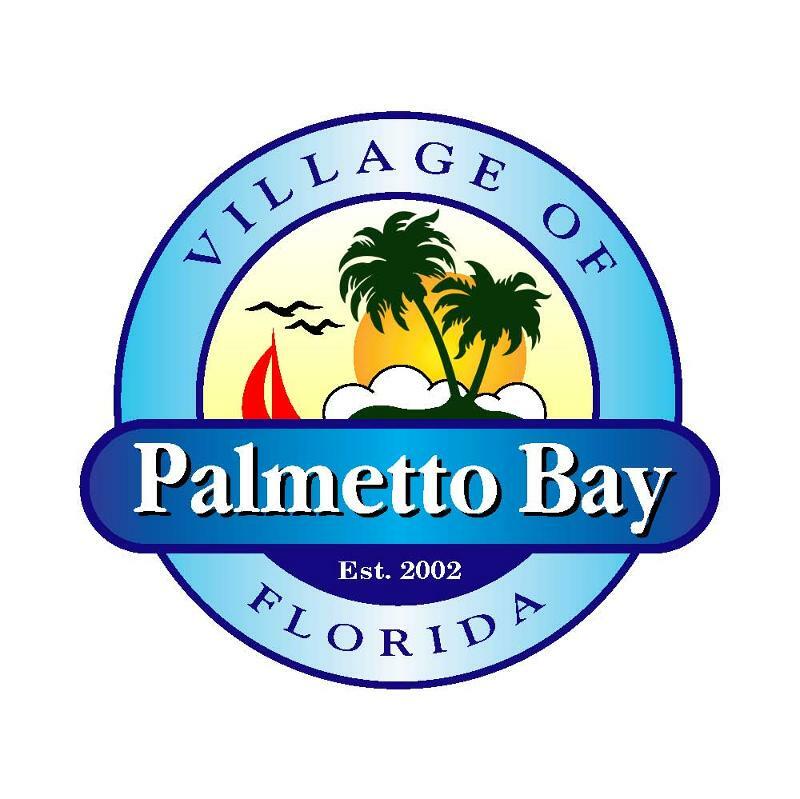 The Village of Palmetto Bay shall host a Village Town Hall Meeting on Wednesday, August 10, 2016, at 7:00 p.m. concerning traffic calming initiatives and the green space area near the location of SW 148th Street (west of 87th Avenue). Although this is not a meeting of the Village Council, Council Members may attend at their option. No official action will be taken. The meeting shall be held in the Village Hall Chambers at Village Hall, 9705 E. Hibiscus Street, Palmetto Bay, FL. Discussion and public input will be welcomed concerning traffic calming initiatives and the green space area. We urge all residents to attend and give your feedback.